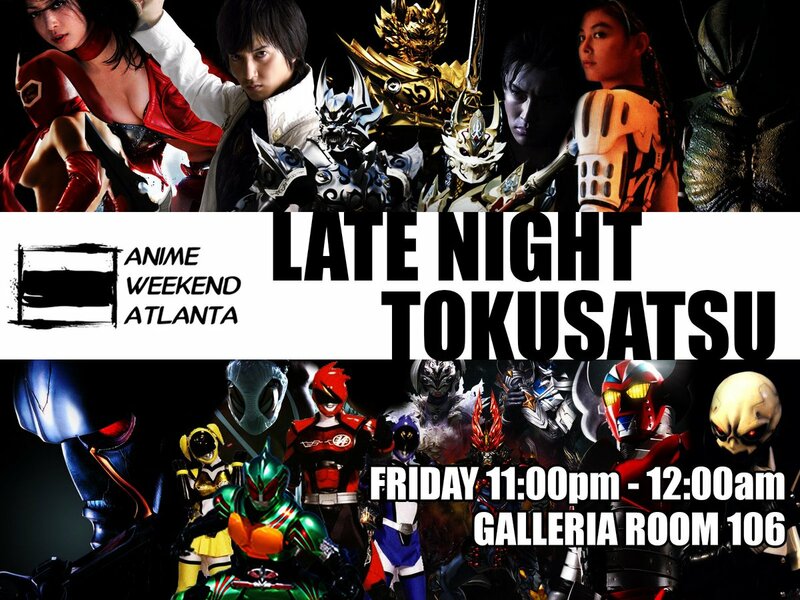 Home » Events » Join CollectionDX at Anime Weekend Atlanta 2016! CollectionDX will be at Anime Weekend Atlanta 2016! Join Jmann, Dkun, and VIR as they lead some panels and strut their stuff all around the convention this weekend from Thursday, September 29th to Sunday, October 2nd! Not only will you guys be there, but they're doing the American premiere of the first episode of Gundam Iron Blooded Orphans Season 2. It's gonna be great. We're there every year, so hopefully you can run down here one day! Or maybe we'll randomly show up at a convention near you!